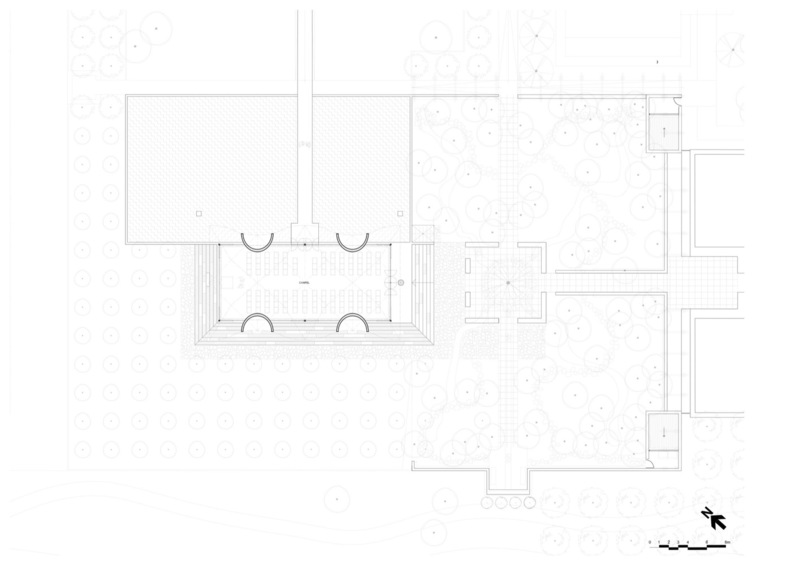 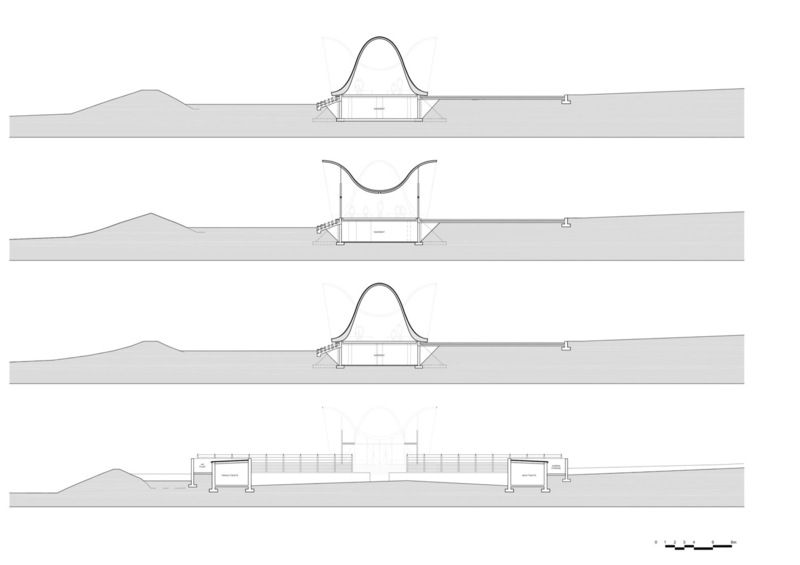 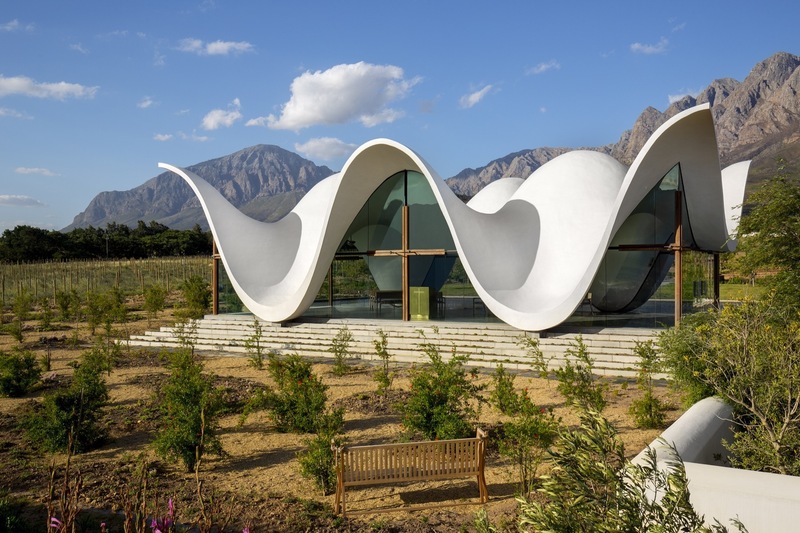 A chapel set within a vineyard in South Africa. 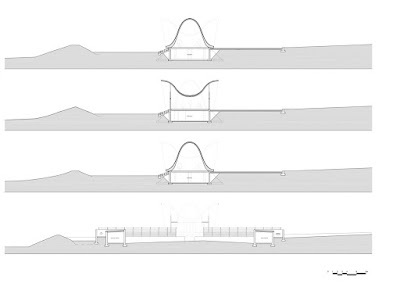 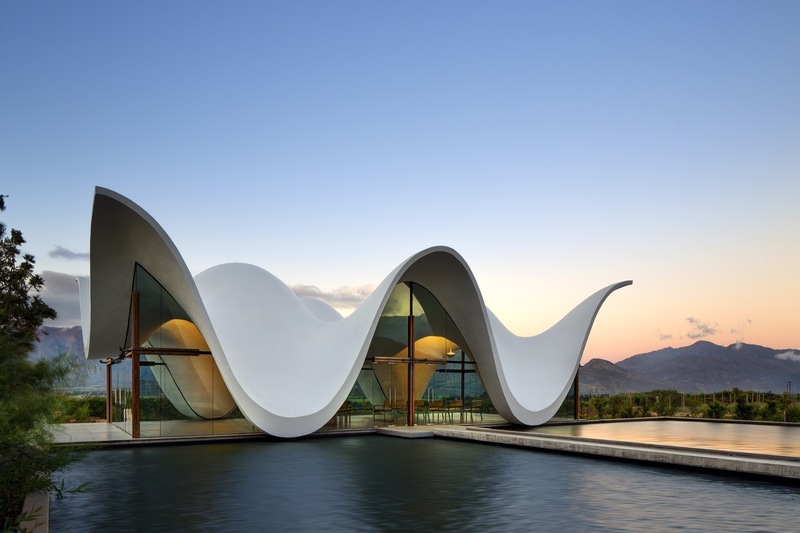 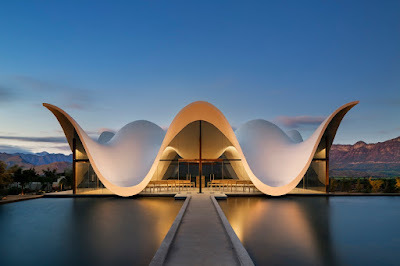 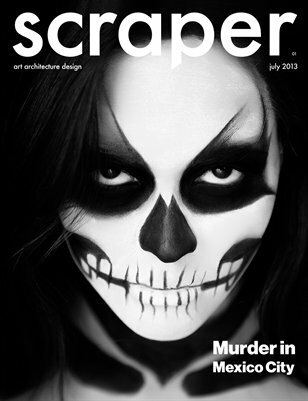 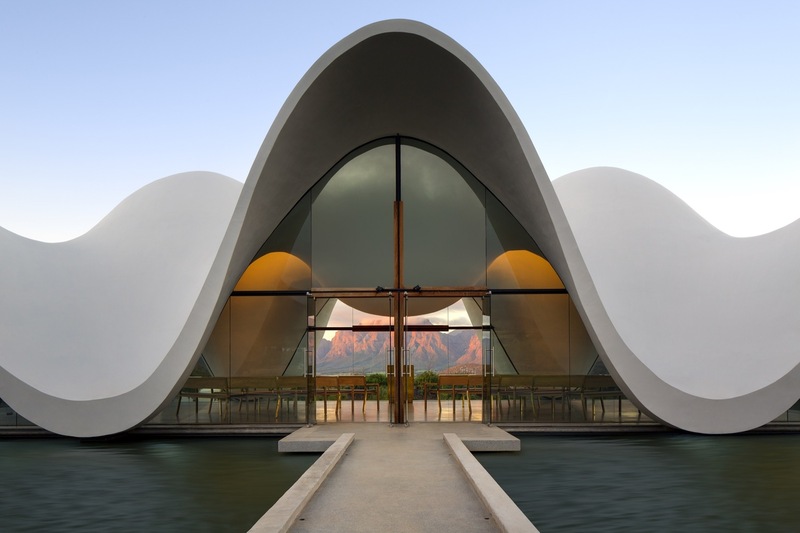 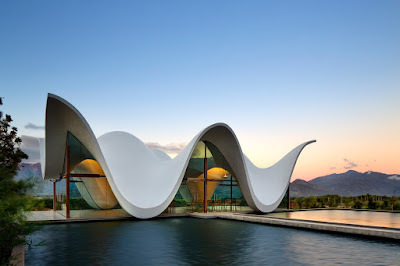 The new chapel, set within a vineyard in South Africa, is designed by South-African born Coetzee Steyn of London based Steyn Studio. Its serene sculptural form emulates the silhouette of surrounding mountain ranges, paying tribute to the historic Cape Dutch gables dotting the rural landscapes of the Western Cape. 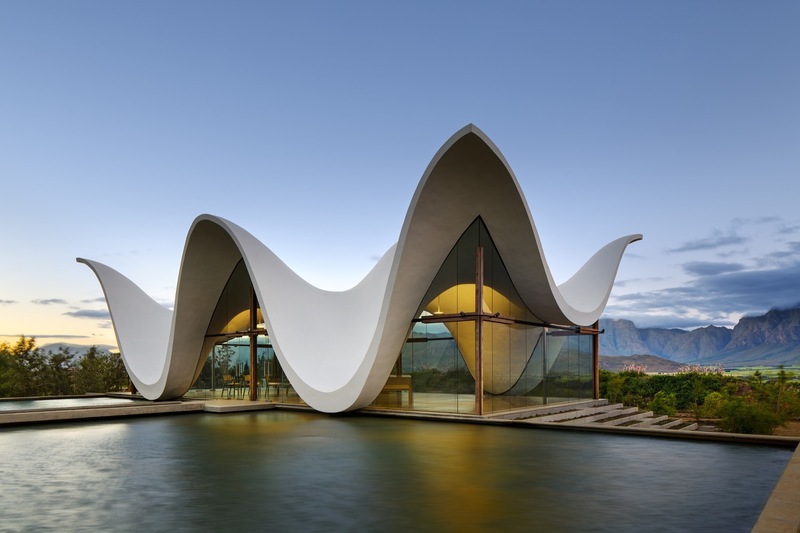 Constructed from a slim concrete cast shell, the roof supports itself as each undulation dramatically falls to meet the ground. 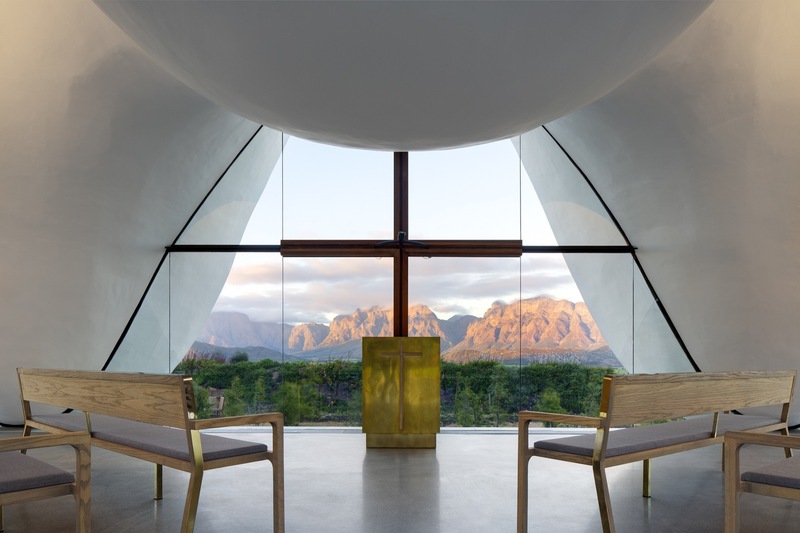 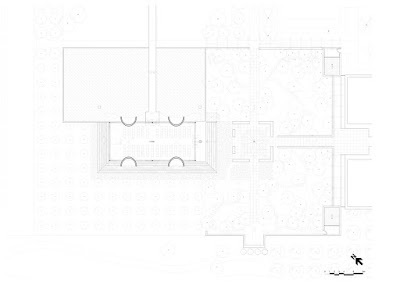 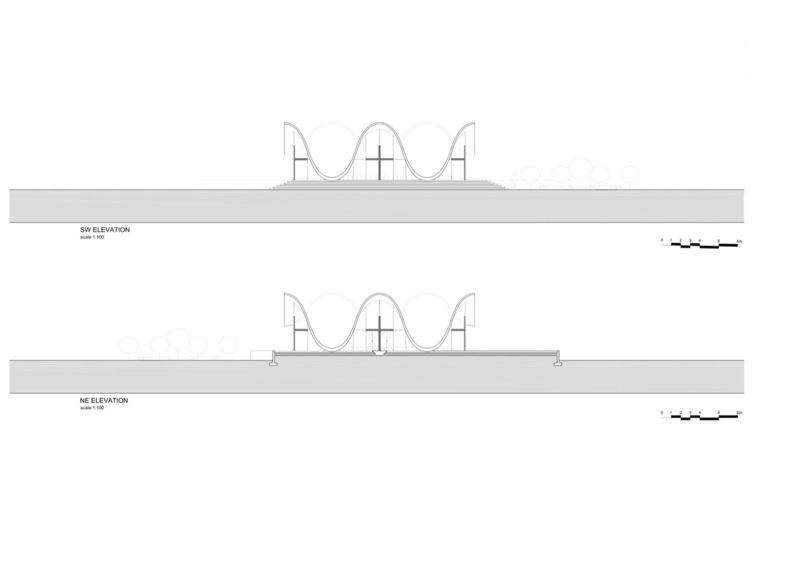 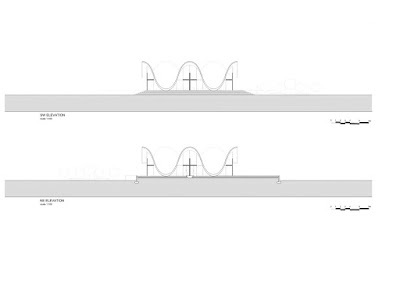 Where each wave of the roof structure rises to a peak, expanses of glazing adjoined centrally by a crucifix adorn the façade.